The Startup Visa program in Fukuoka will not only continue – it's getting even better. In a huge vote of confidence for Japan's startup movement, the Startup Visa program in Fukuoka will not only continue – it's getting even better. What are the Benefits of the New Startup Visa? Entrepreneurs interested in entering the Japanese market will be glad to learn that the new Visa is for a full year. Why is this so significant? Because putting down roots in a new country takes time and daily effort. 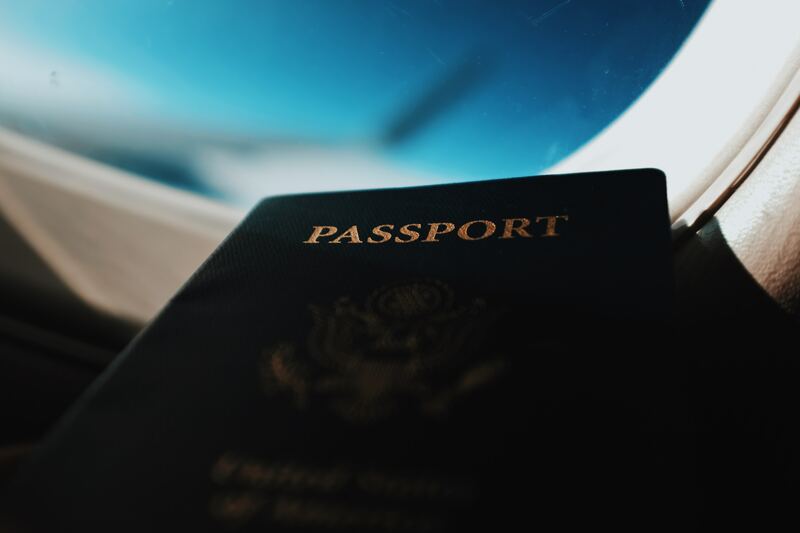 While many startups who utilized the initial 6-month Startup Visa program were able to establish their businesses within the timeframe, this additional 6-months will help future groups of startups to truly become fixtures within the community. Fukuoka City was the first local municipality approved by the Japanese Government to provide this new Startup Visa. When Will This Visa Take Effect? It already has! In fact, the newest class of startup founders has already been granted this new Visa. Entrepreneurs came from around the globe - from Asia to North America - to apply for this new Startup Visa in Fukuoka. After applications were reviewed, five new businesses were granted the Visa. Each business will now work to develop their concept, solidify their local network, and begin disrupting their target markets. As time progresses, we will introduce you to many of the founders that are taking part in this new Visa program and share their thoughts. How Can Entrepreneurs Apply for This Visa? If you are interested in starting up in Fukuoka, please get in touch with the Global Startup Center (GSC). You can learn more about the fantastic global startup experts on the GSC team here or contact them now and start putting together your application.